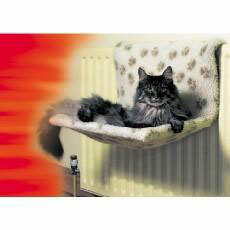 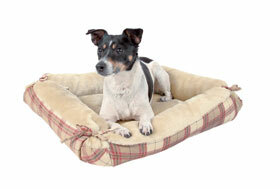 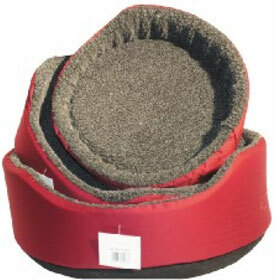 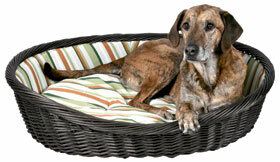 We offer a massive selection of cat and dog beds to suit your pets need. 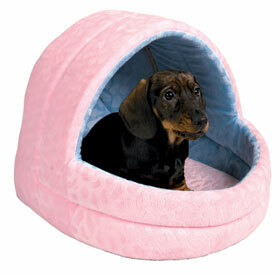 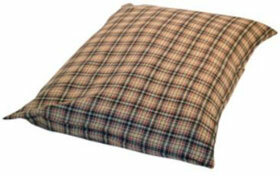 Including duvets, hooded beds, tepees, radiator beds, crate mats etc. 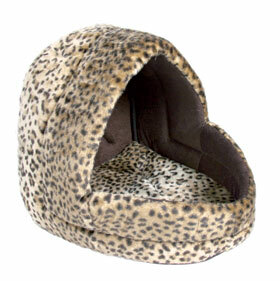 Oval pet beds are perhaps our speciality with designs being updated regularly and coming in a range of materials including faux suede, faux leather, fleece, plastic amongst others.